While Bill Cosby’s attorney Tom Mesereau was cross-examining Andrea Constand on Monday during the comedian’s retrial, he circled back her earlier testimony, when Constand said she confronted him about allegedly drugging and molesting her a couple of months earlier. “I wanted to know what pills he gave me and why he did that to me,” Constand told the court. The former Temple University employee testified that she attended a group dinner at a Chinese restaurant that Cosby invited her to in March 2004 and drove back to his house afterwards for a visit of “less than five minutes,” during which she asked him what pills he gave her during the alleged incident two months prior. 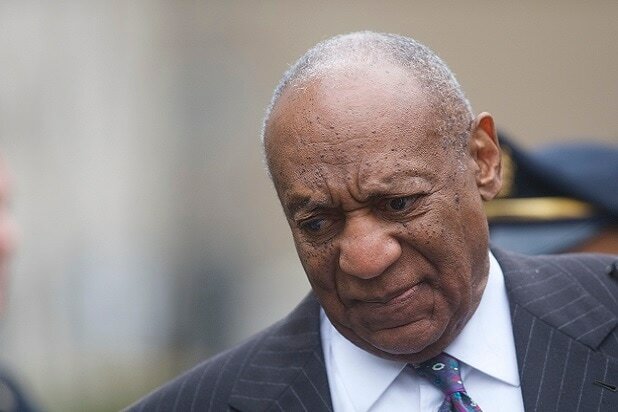 Cosby is being re-tried on three counts of aggravated indecent assault, stemming from Constand’s accusation that the comedian molested her in 2004 at his home outside of Philadelphia. 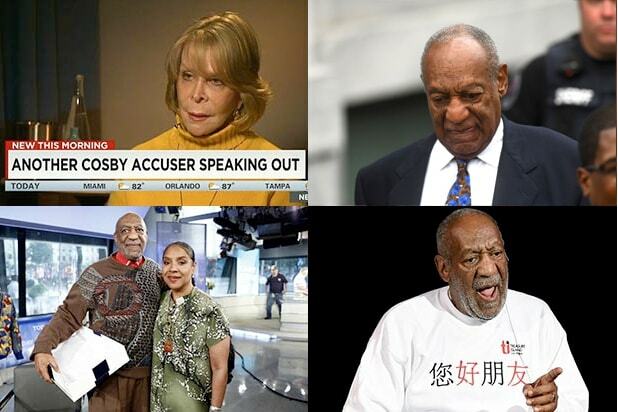 Cosby’s initial trial in the matter ended in a mistrial in July 2017 after the jury was unable to reach a verdict following five days of deliberations.